Eric Weber is an Application Engineer at Alignex, Inc. When Eric isn't working with customers or teaching a variety of Simulation courses, you will most likely find him building a Quadcopter Drone or experimenting with Arduino microcontrollers. Have you ever wanted to be able to import information from an image file but didn't have the original data? Well we've got you covered. 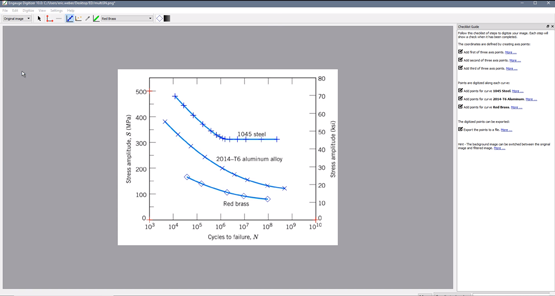 Join Alignex engineer Eric Weber as he walks you through the process of creating X/Y plots on any picture you can find. We here at Alignex receive a lot of questions regarding the functionality of the SOLIDWORKS software. One of the questions we receive often is how to take a standard image file and make it compatible with your Draftsight software. 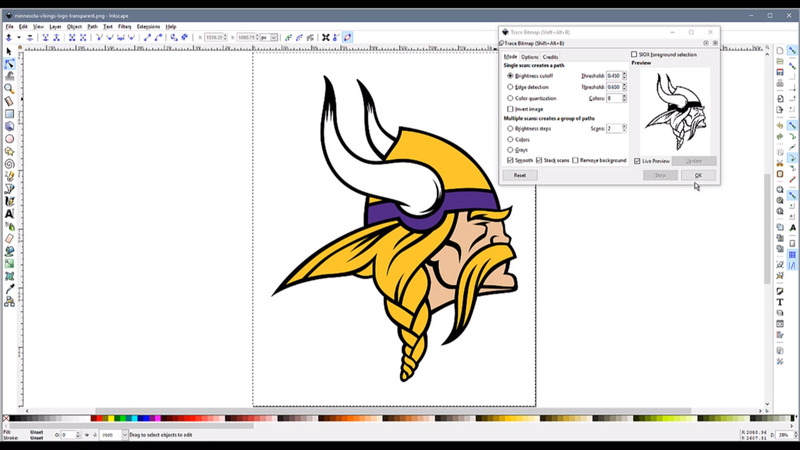 In this video, Alignex engineer Eric Weber walks you through the step by step process of how to convert any image file into a DXF file. 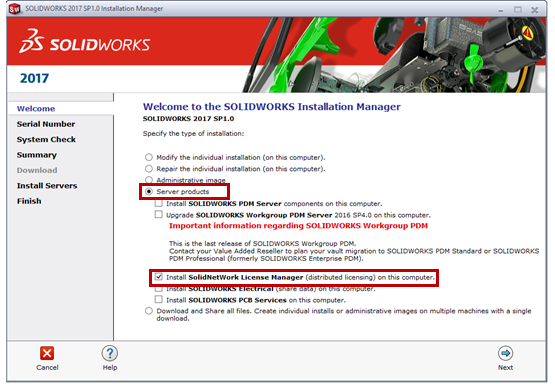 This how-to blog post will take you step-by-step through the process of installing your SolidNetwork License Manager (SNL). Installing your SNL is the first step to upgrading your client computers. Have you ever wanted to test multiple versions of a part or drawing without the fear of ruining the original design? Well it's possible in SOLIDWORKS, and a lot easier than it may seem. 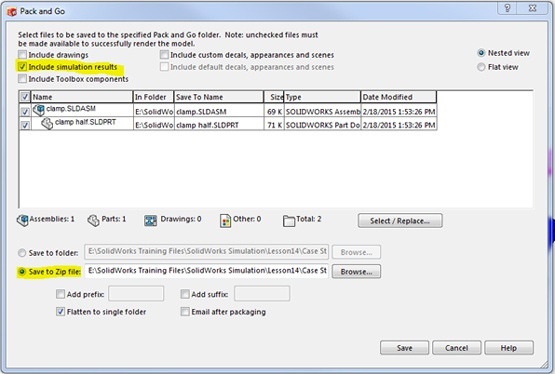 One question that often comes up from users of SOLIDWORKS Simulation and SOLIDWORKS PDM Professional (formerly SOLIDWORKS Enterprise PDM) is how to handle the simulation results files? This can be a difficult question to answer not always knowing different company’s policies. However, we do have some recommendations for using the two applications together.